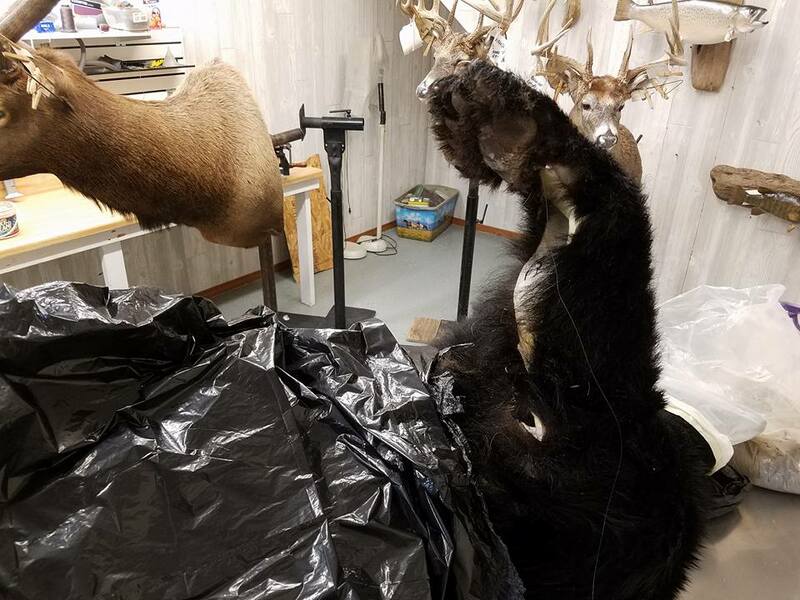 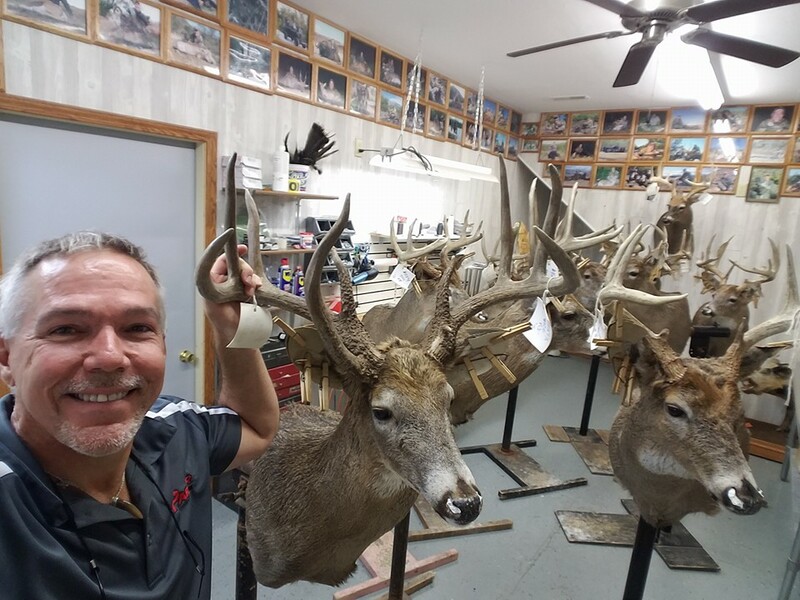 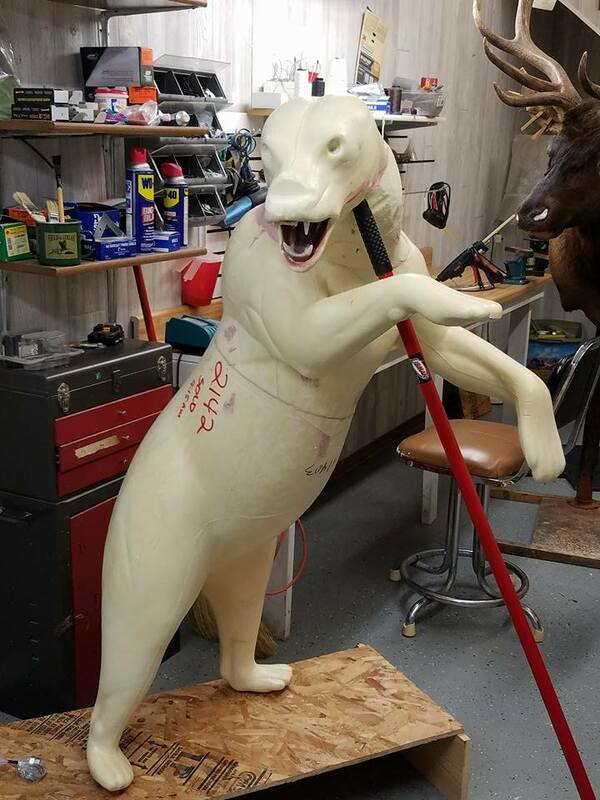 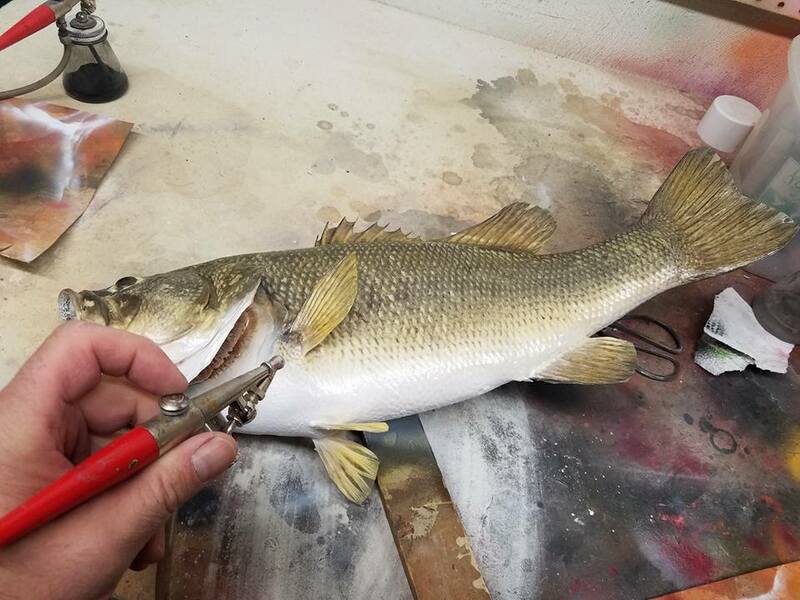 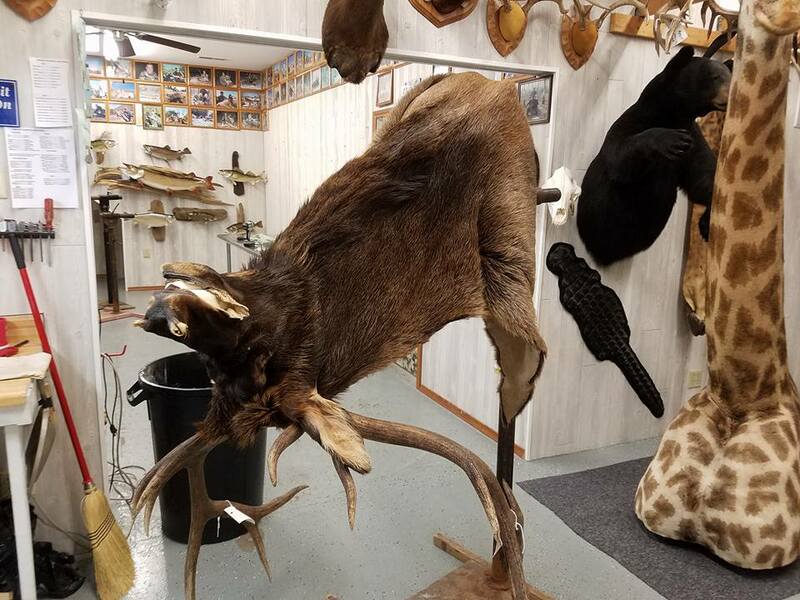 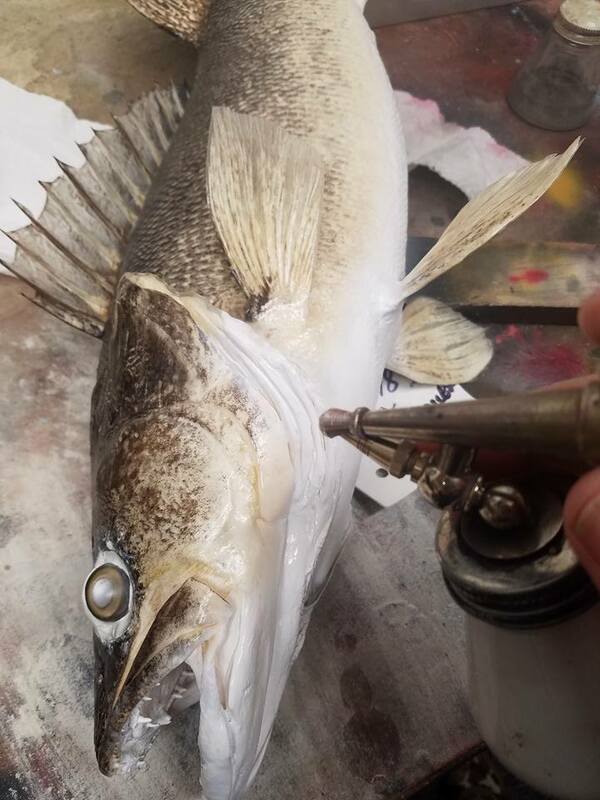 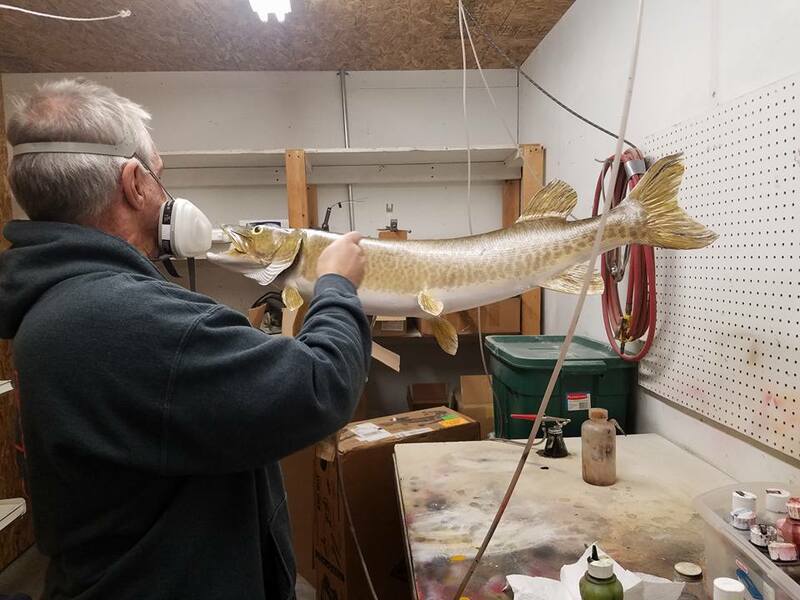 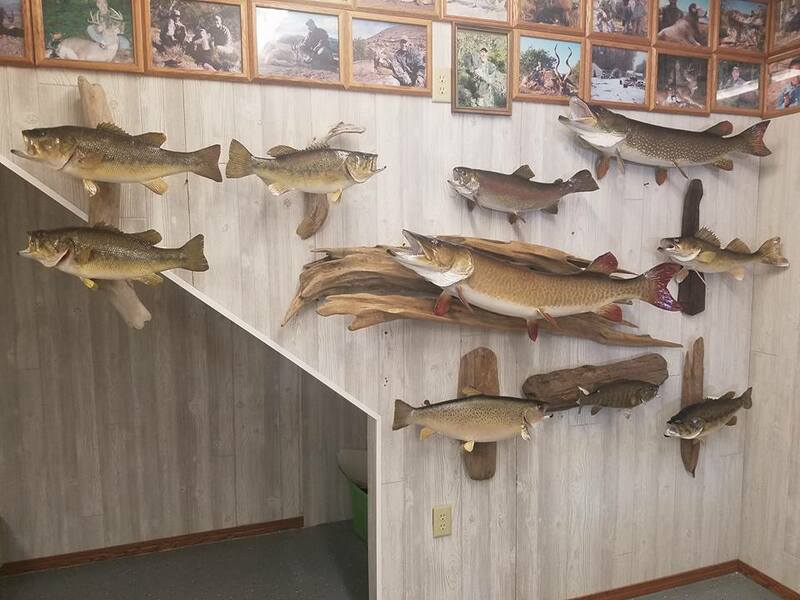 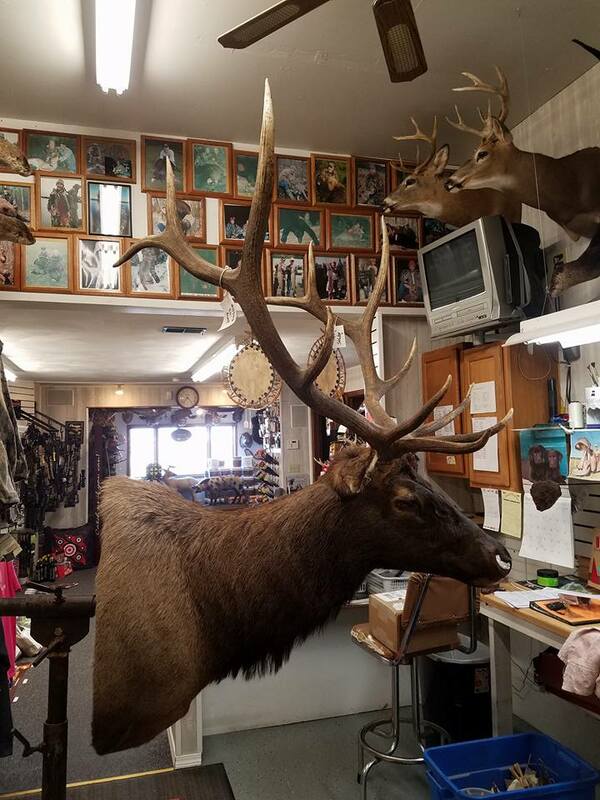 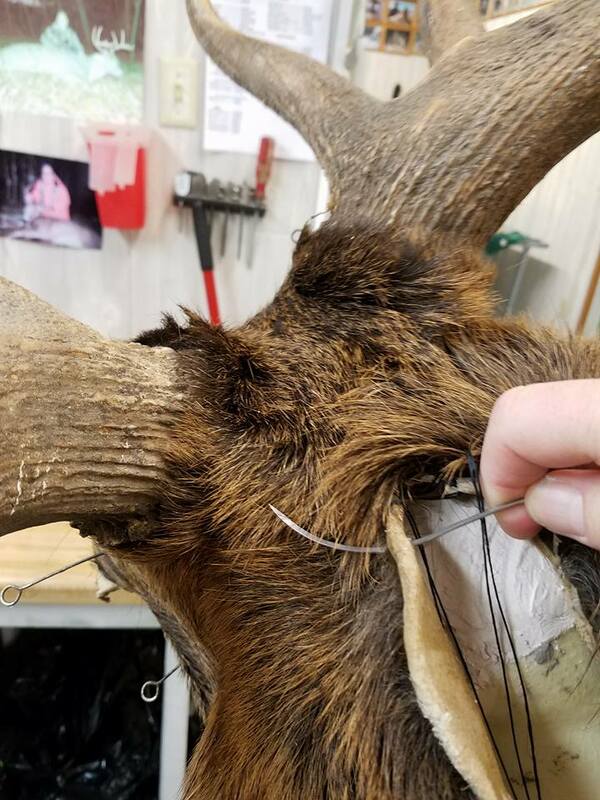 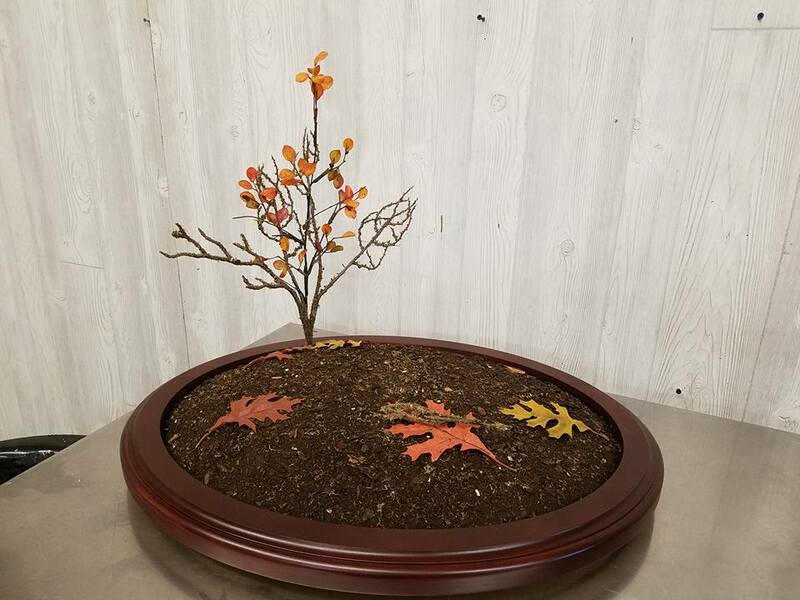 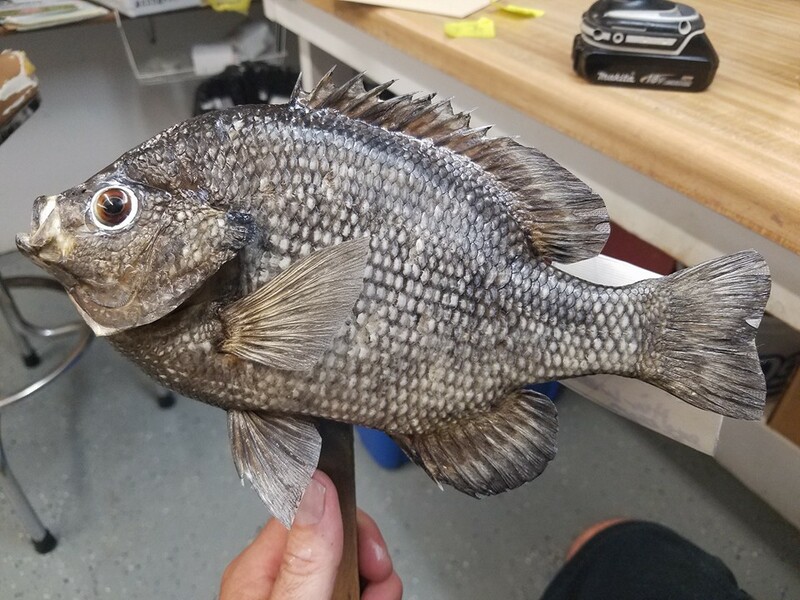 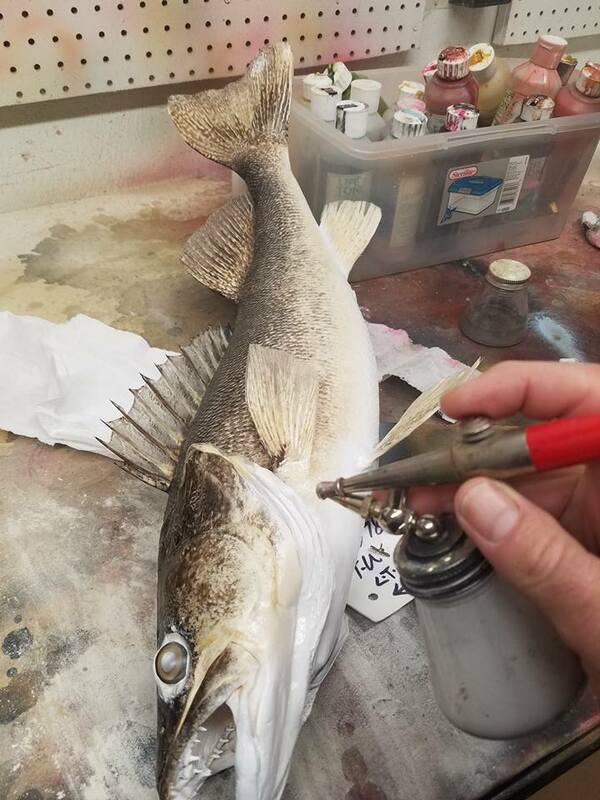 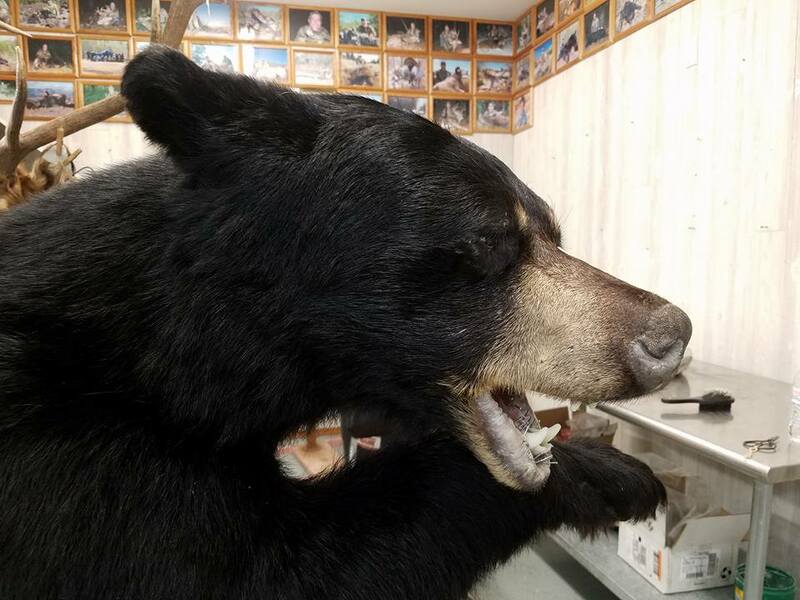 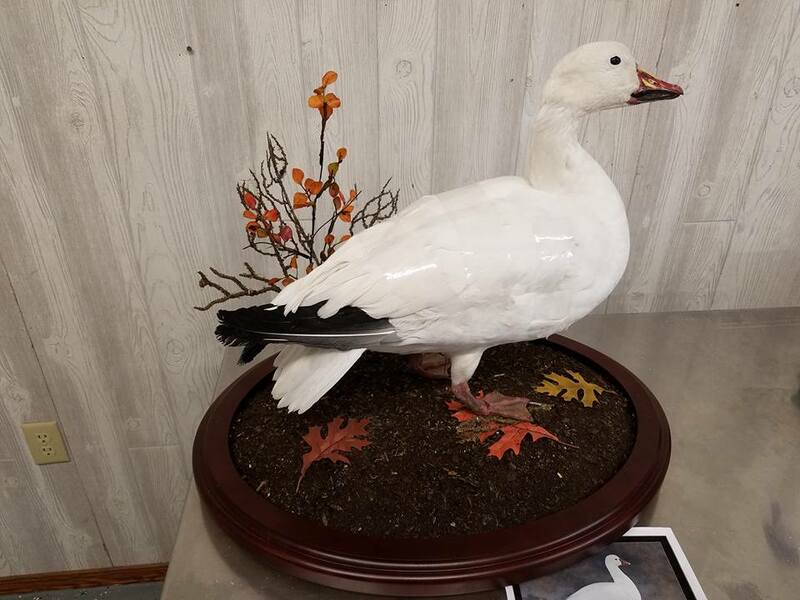 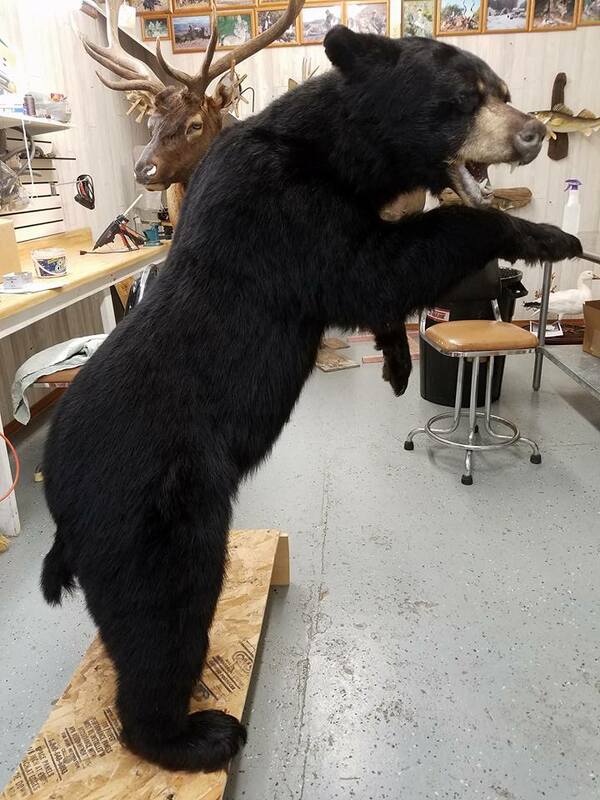 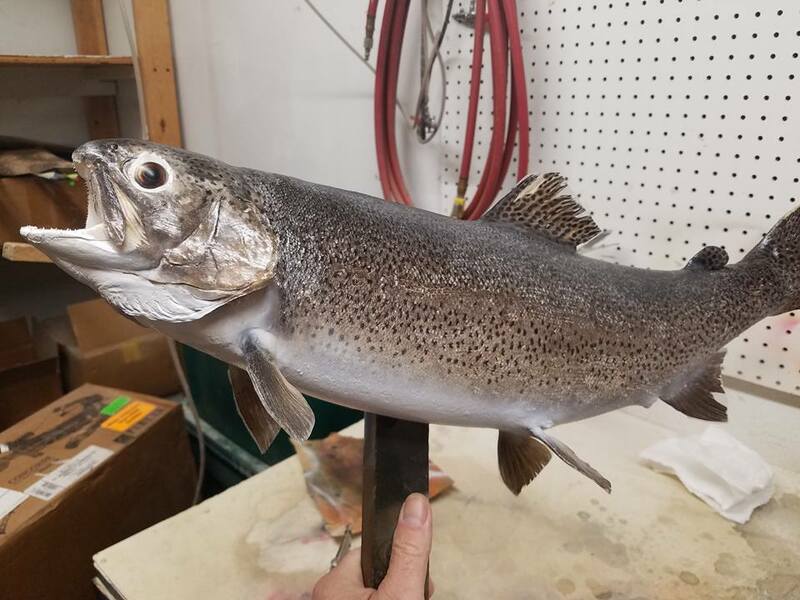 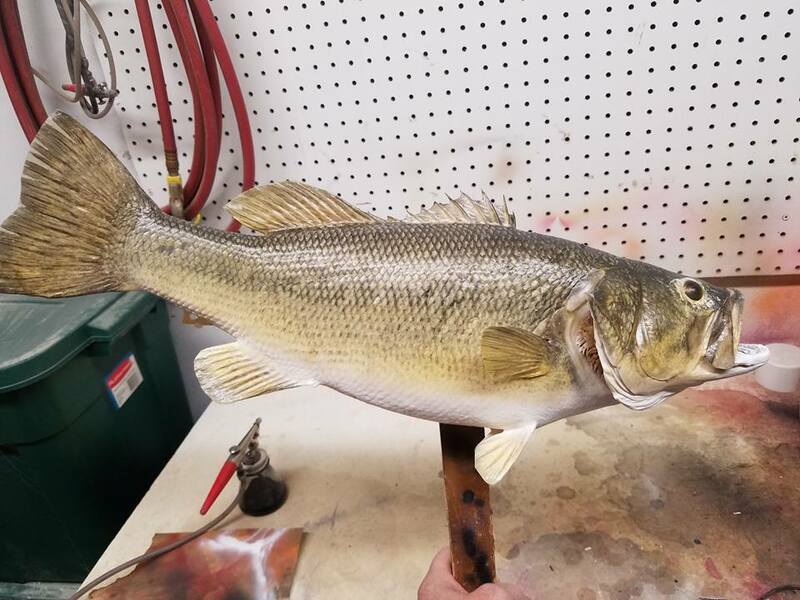 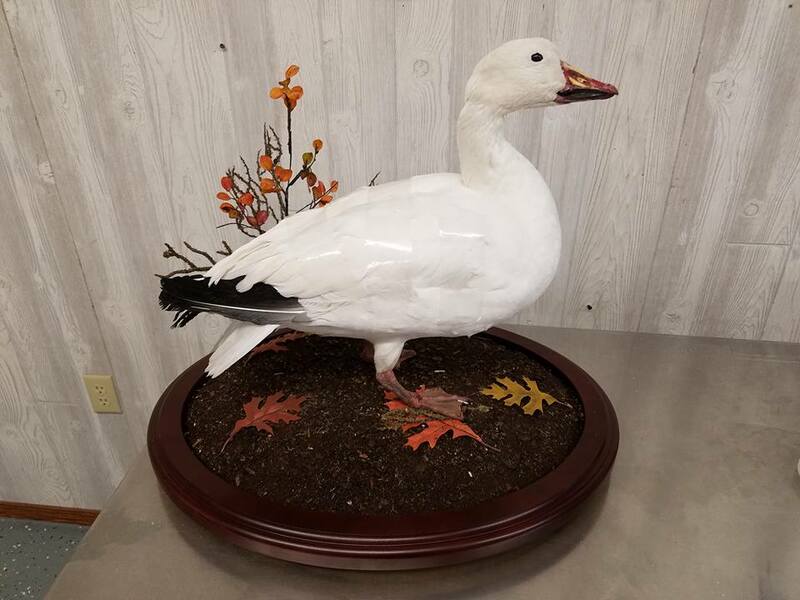 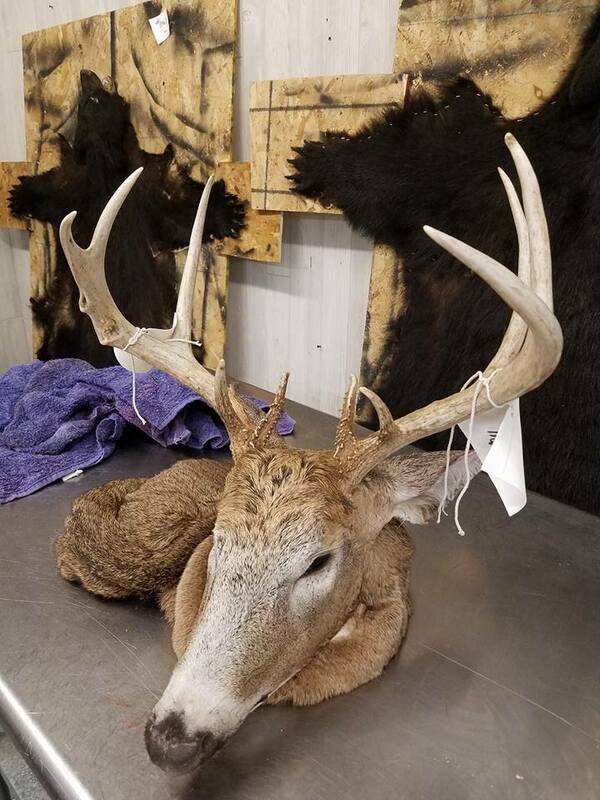 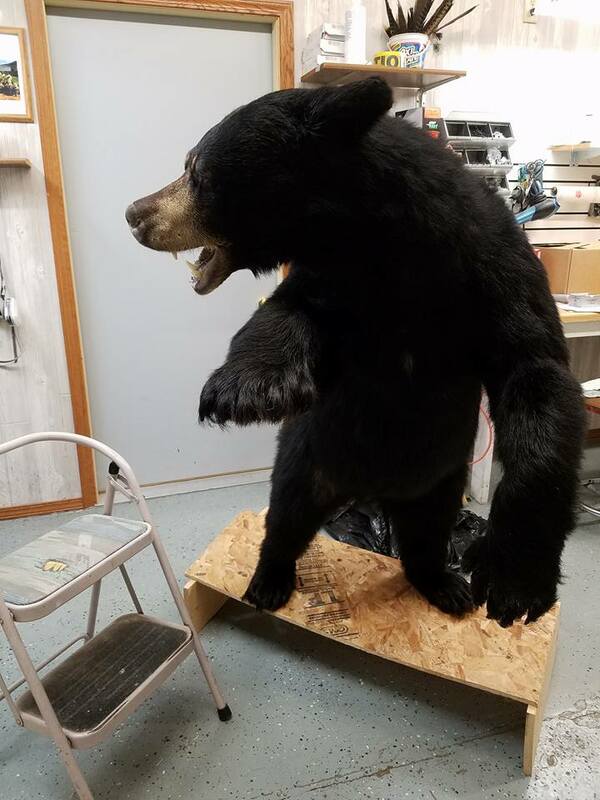 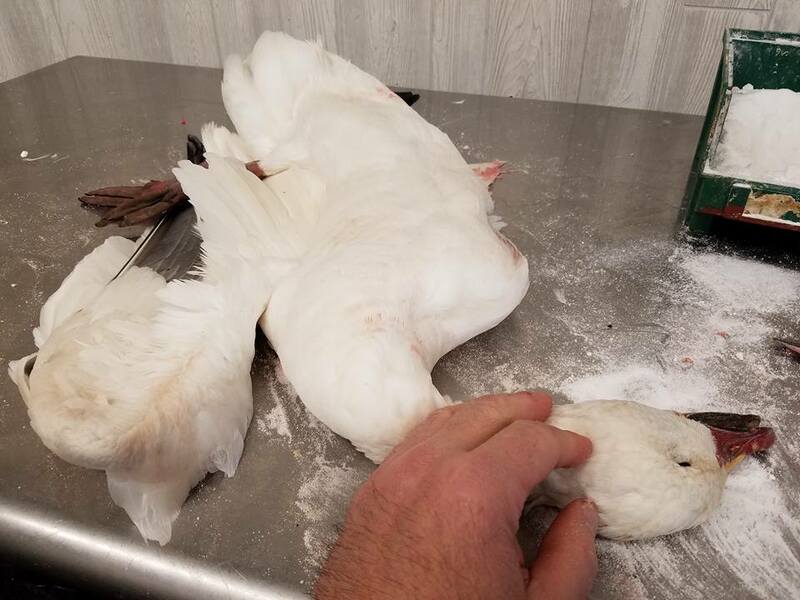 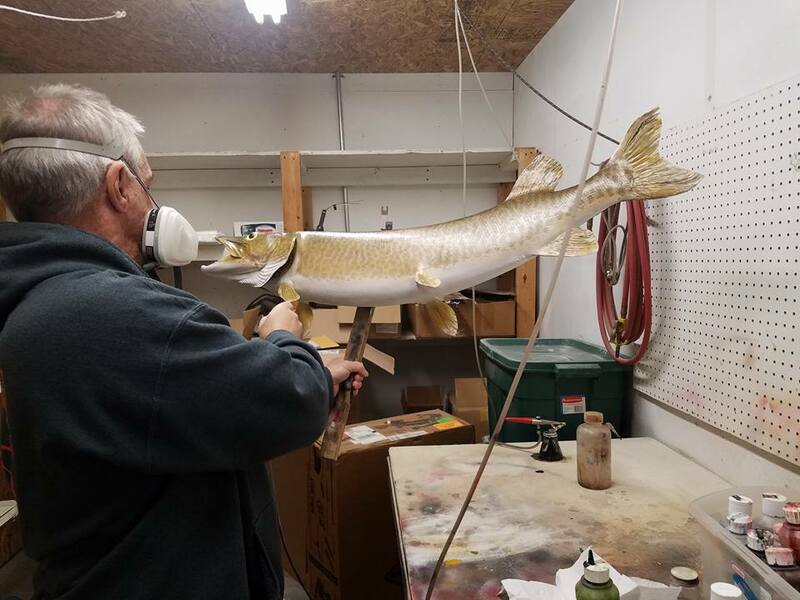 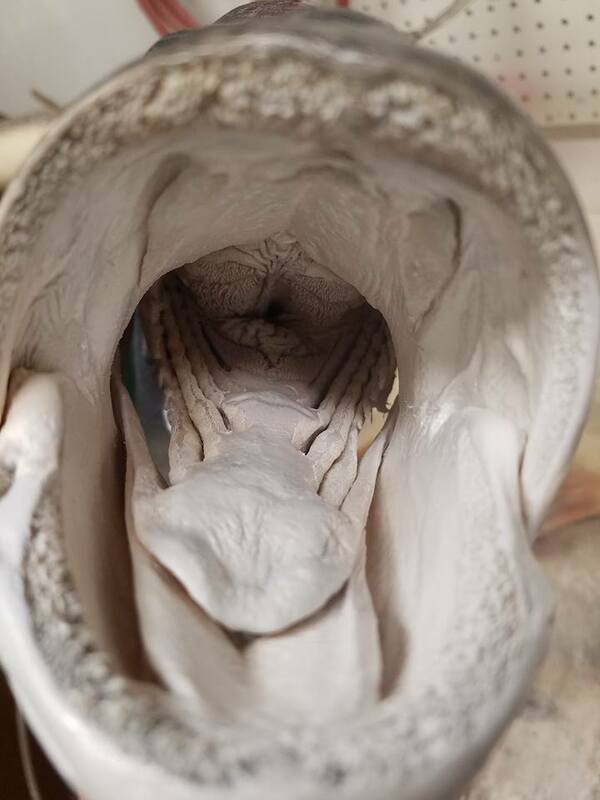 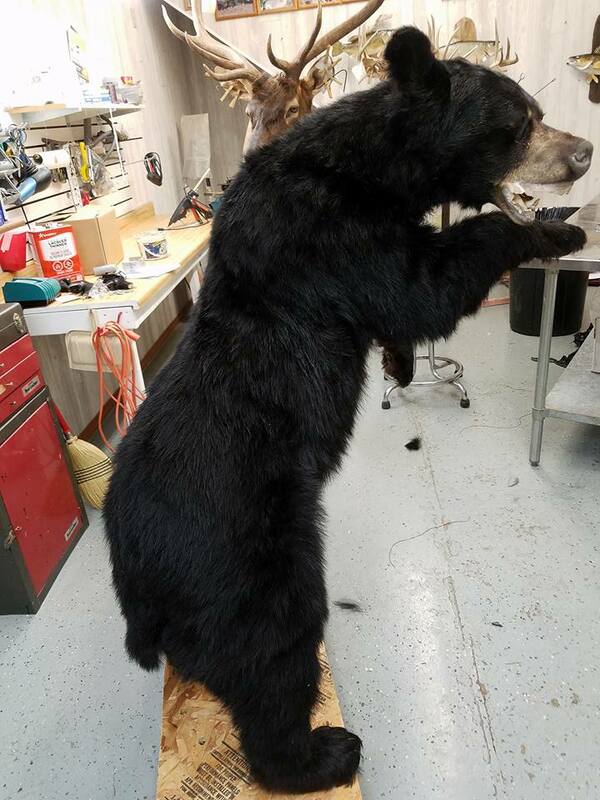 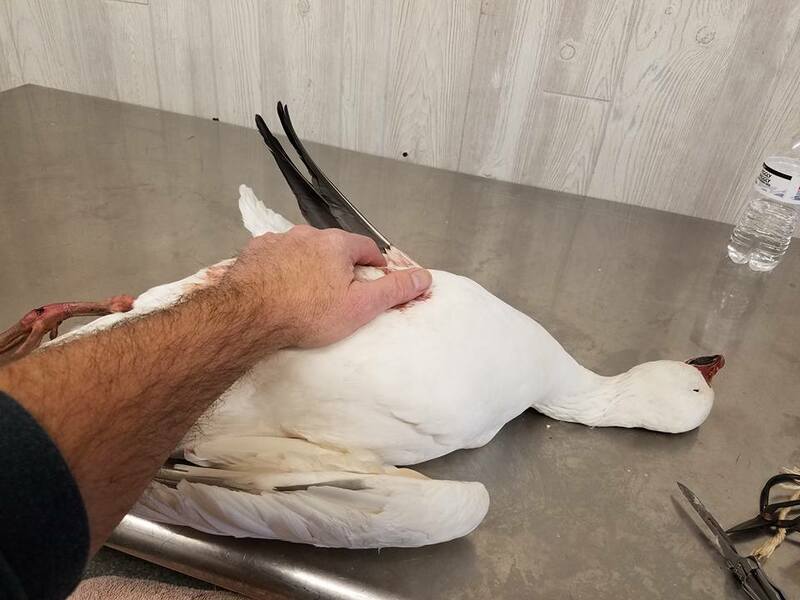 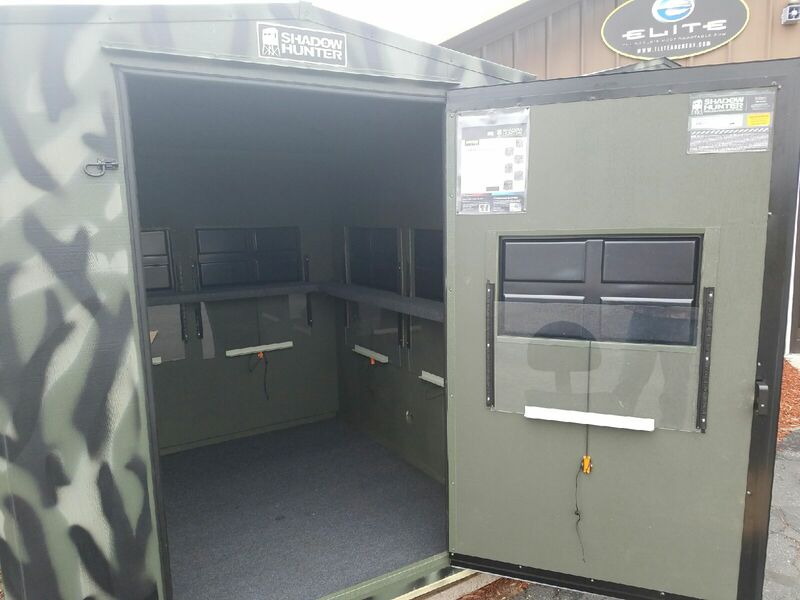 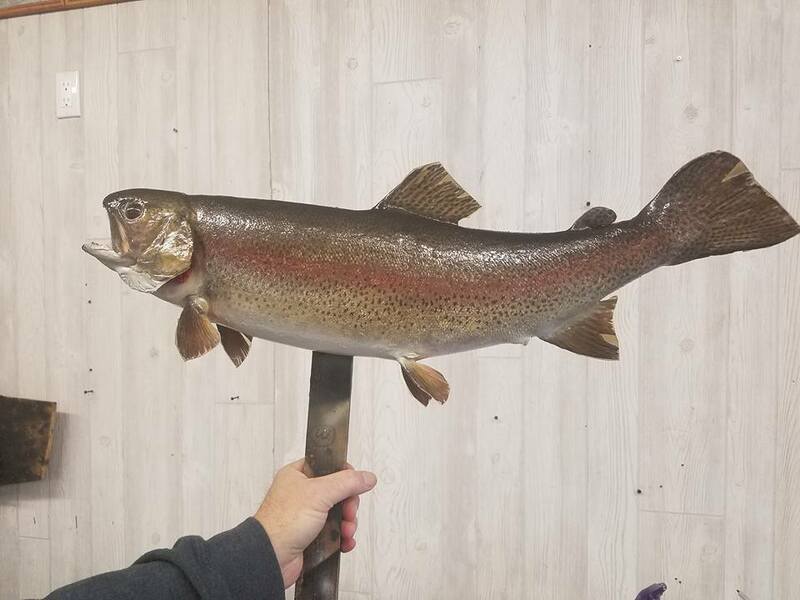 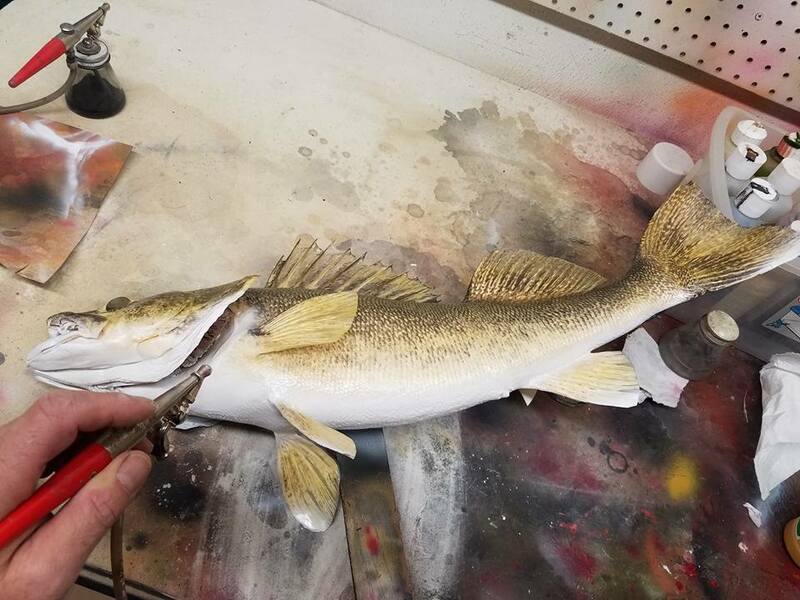 Using only the highest quality taxidermy supplies and the most up to date methods of cutting edge taxidermy, all mounts come with the pose of your choice and a lifetime guarantee. 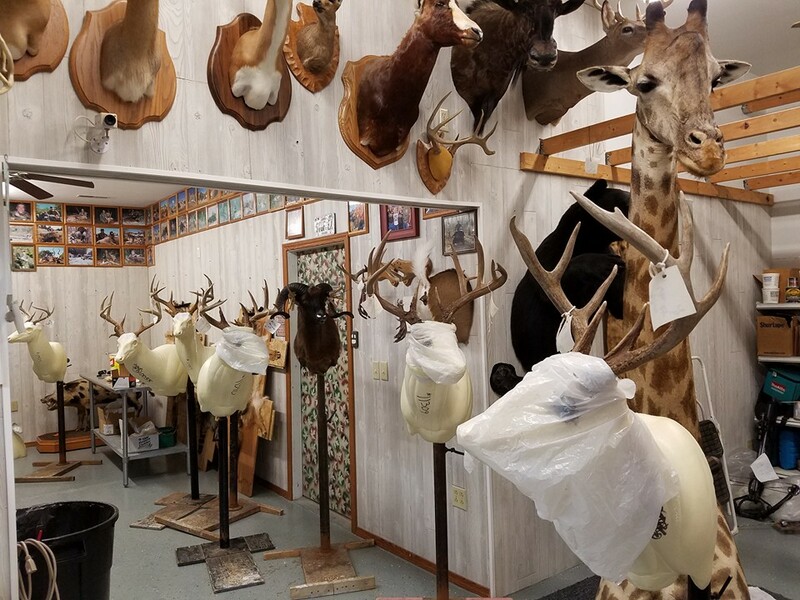 John is dedicated to serving his customers with any taxidermy needs. 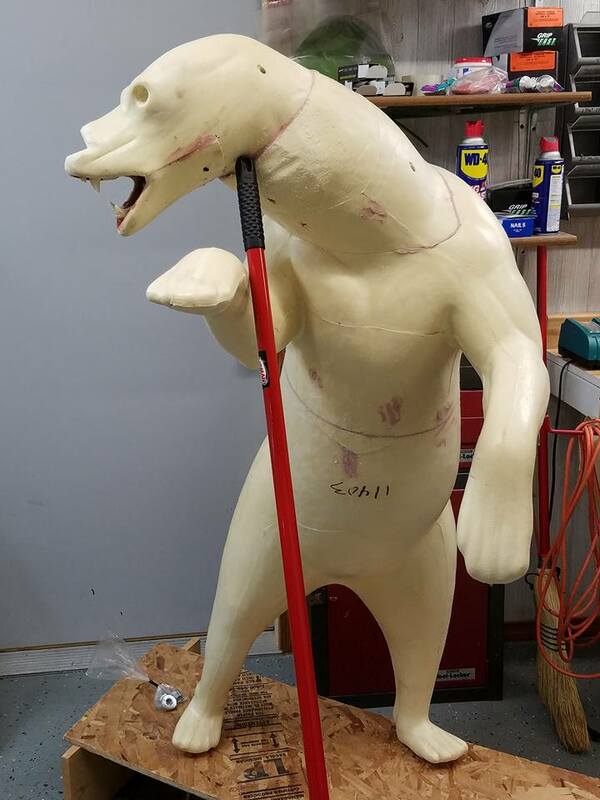 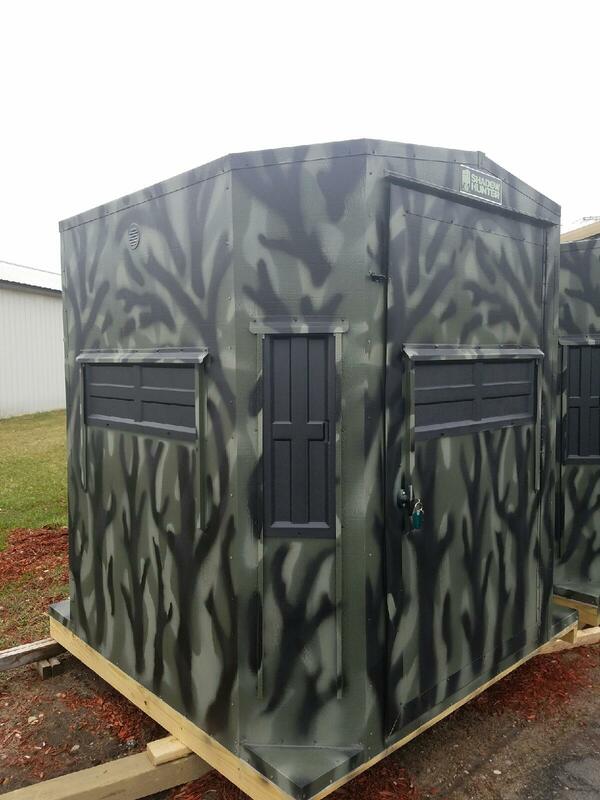 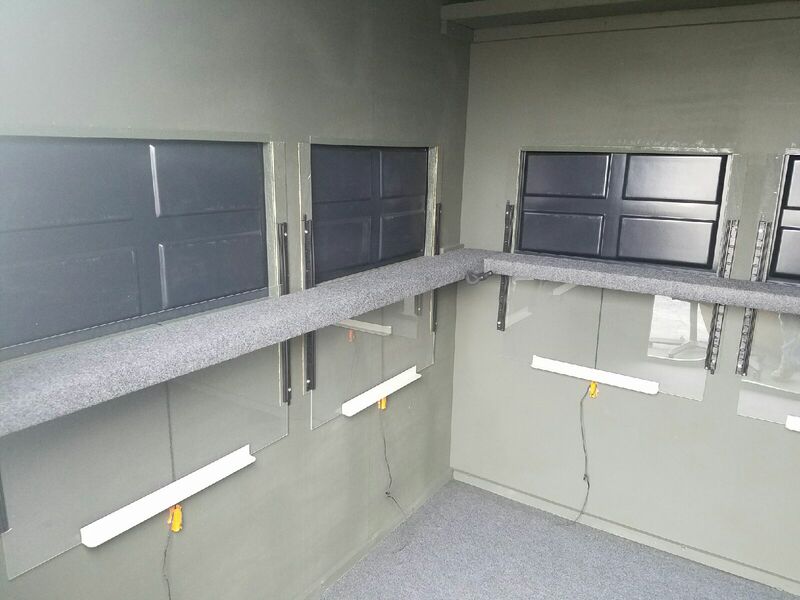 The images below show the careful attention to detail and quality of work in progress.